I hope everyone had a nice weekend! I want to share more about regulating added sugar in our diets, something I’m really passionate about. If you’re like me I’ve been buying into all the health marketing in recent years, filling my cart with low fat options. Little did I know those low fat foods are often filled with sugar! There are countless studies that prove that sugar consumption causes obesity, diabetes, and cancer and is highly addictive. Then why do we continue to eat it you may ask? Because we aren’t informed to make the right decisions! It’s important to check the first 3-5 ingredients on a nutrition label for added sugar. Common terms to look for include high fructose corn syrup, sucrose, fructose, agave and honey. If you see these ingredients, put the item back on the shelf! Being conscious has changed my grocery cart quite a bit. 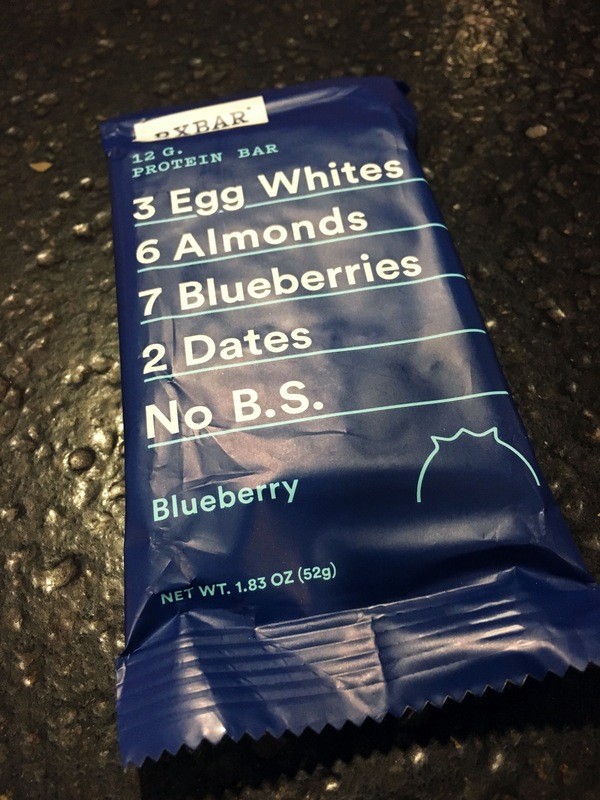 A friend recommended RXBAR, an energy bar with no added sugar. I also closely check my yogurts, salad dressings and cereal to ensure they are low in added sugar. Yes, I still splurge once in a while but I’m also a lot more conscious about how I’m fueling my body. If you can tell this is pretty important stuff to me lately! 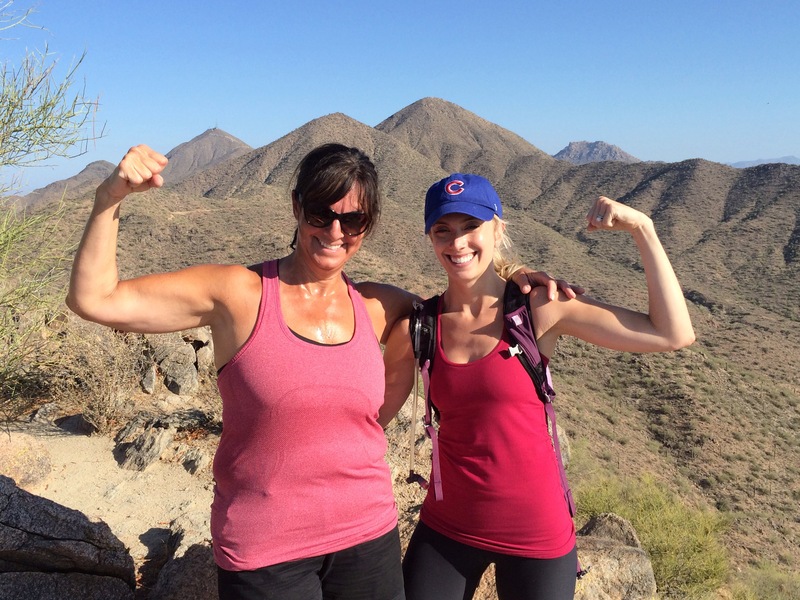 My mom and I are doing a low sugar challenge in May. We are both being conscious of the added sugars in our diet and are are killing it so far!